If you are a fan of This Is Us, or you own a TV, or you are simply a living, breathing human being who’s been on the internet at some point over the past year, you know that Jack’s (Milo Ventimiglia) death on This Is Us was a *big deal*. It had been teased for a very long time (some could argue maybe too long, but that’s neither here nor there), and since Jack Pearson is up there in the Best TV Dad hall of fame, we were all dreading the moment we found out how he died. 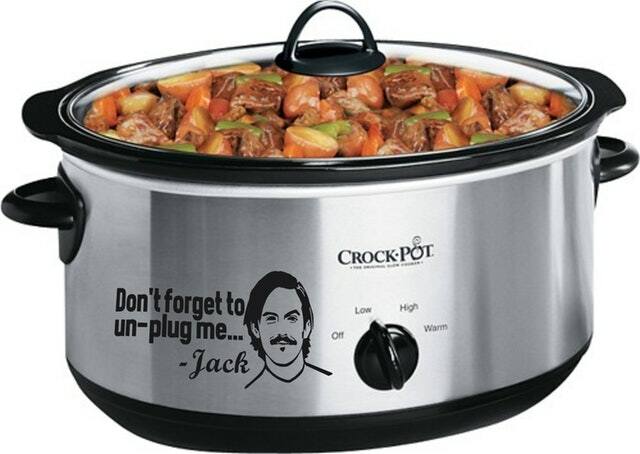 We got teases here and there, but it took the now-infamous post-Super Bowl episode for This Is Us to singlehandedly turn the nation against Crock-Pots. Despite Jack being the greatest TV dad ever, even he couldn’t avoid the freak accident that took his life. Late at night, he cleaned up the kitchen, turned off the Crock-Pot, turned off all the lights and went upstairs to go to sleep. He did everything right… but since the Crock-Pot was ancient, a vintage appliance gifted to the Pearsons by their elderly neighbors, it had faulty wiring. It switched back on in the middle of the night and caught fire, and the entire house went up in flames. Everyone survived the fire thanks to Jack’s heroics (seriously, is there nothing this guy can’t do??) but because he ventured back into the house to save the dog and some family photo albums and heirlooms, he inhaled too much smoke and died from cardiac arrest later that night. We’re still crying a whole month later, and now some ingenious This Is Us fans have taken it upon themselves to not only remind us of Jack’s heartbreaking death every day but also perhaps save someone else from dying the same way. 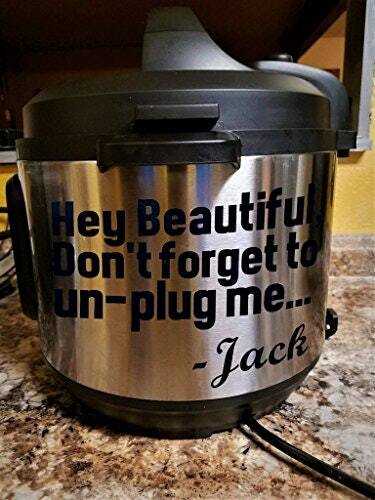 There are now Crock-Pot stickers urging users to not just turn it off but also unplug it, a reminder lovingly given posthumously by Jack Pearson himself. 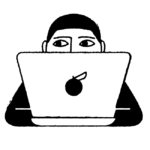 These are too good not to share, so check out all the stickers below. 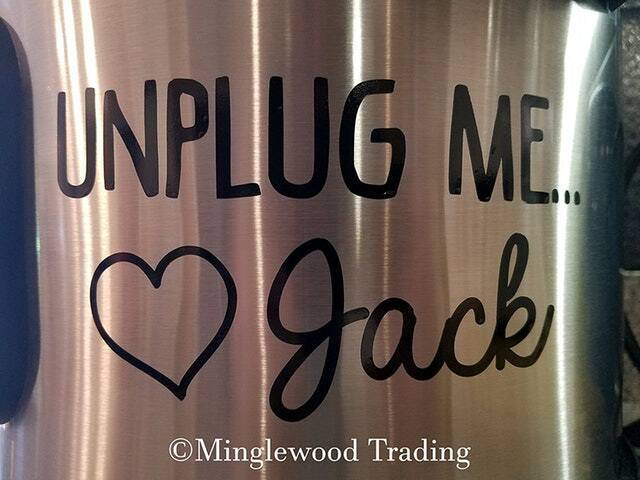 Some of them even have Jack’s face on them! 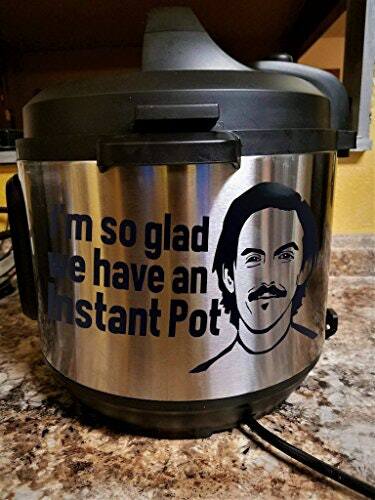 So buy a sticker, put it on your Crock-Pot, and save a life — maybe even your own! BRB, buying all of these for my loved ones.